At Hyperlogic we work closely with our clients to deliver awesome digital strategies to engage customers, build audiences and grow businesses. 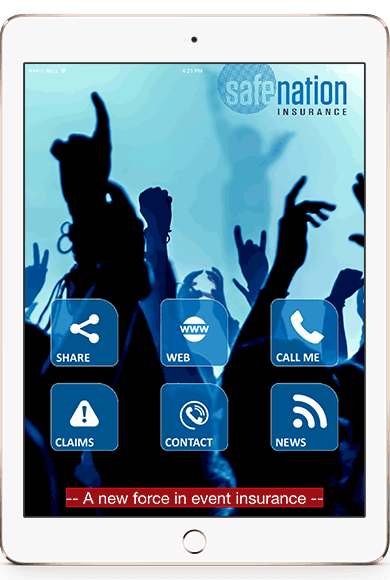 Our belief is that an integrated online approach with a mobile apps at its heart is where all businesses should be. We take care of the digital side of your business leaving you free to manage everything else. There are many companies that will sell you an app or a website, what makes Hyperlogic different is that we will examine your business needs and create a digital strategy to suit. Working backwards from your desired business outcome we can manage all aspects of your strategy including internally educating your people and partners. Customer engagement is a key in modern business and if you are not engaging you customers online correctly, one of your competitors is. We take a simple five step approach to all of our projects, each step is as important and will only be taken in the correct order. Using thorough documentation, clear and regular communication we keep you informed at all stages along the journey. WHY A DIGITAL APPROACH BUILT AROUND AN APP? The statistics are compelling, the decade it has taken the web to evolve into a huge commercial entity will be compressed to months with mobile apps, we are already seeing an exponential rate of advancement, if your business isn’t reaching customers through personal marketing channels on a mobile app, however simple, you are already behind the curve. Your app on a clients mobile device is a targeted digital marketing platform allowing you direct access to your users in a subtle but effective manner. Ever wished you could communicate directly with your customers based on their location, a specific time or just about any other criteria you can think of then push messaging could be for you. In a recent survey 70% of users found push messages useful.